We've all been there: listening to the radio, hoping the next track is something good. Or perhaps there's a specific track you want to hear, so you listen to the crappy local station for half of the day waiting for the audio goodness that you so desperately crave to grace your ear canal. 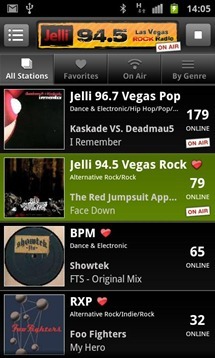 Thanks to a new app called Jelli, you may never have to deal with what some deejay wants you to hear again. 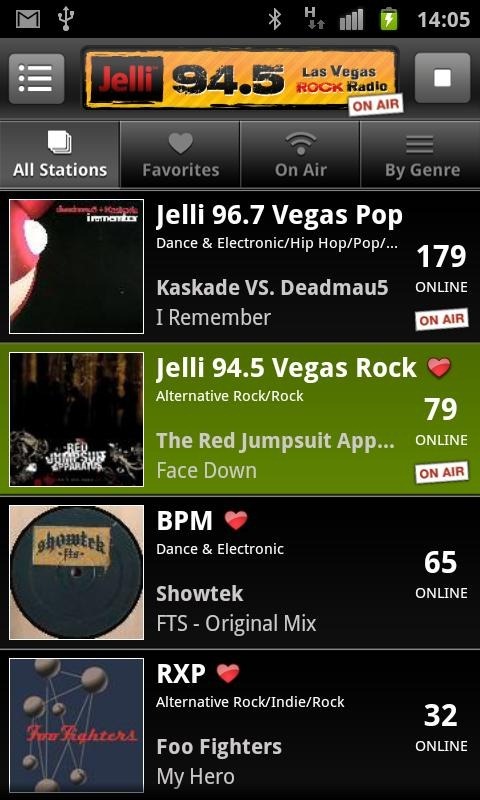 Jelli is basically democratic radio, as in, you vote for what track is played next. 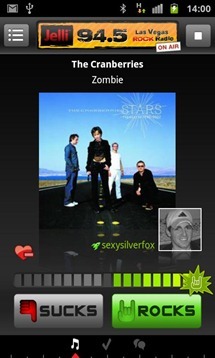 It works a little something like this: fire up the app and choose which station you want to listen to. 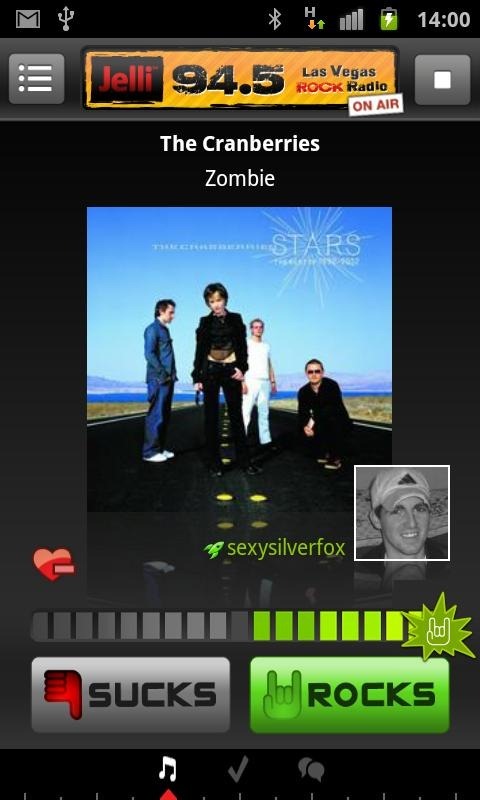 The currently playing track will automatically start streaming. A quick swipe from right-to-left will show you the contenders for the next track - thumbs up the ones you would like to hear, X the ones you don't. Simple! 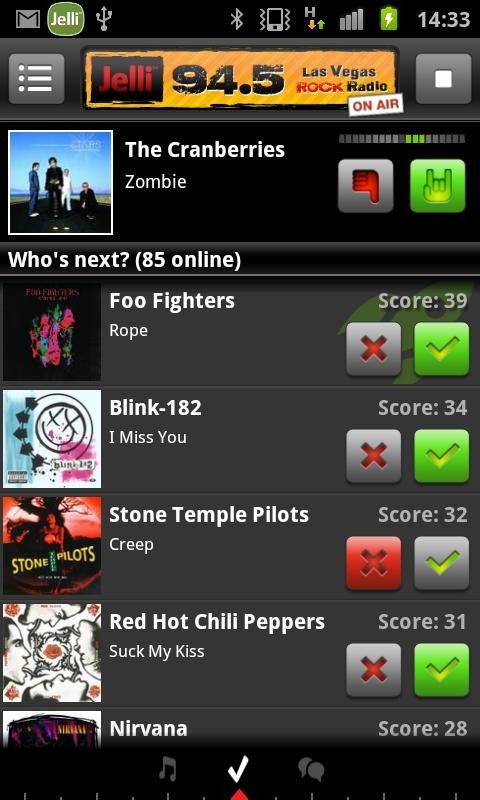 The app also features a built-in chat area, so you can kick it with other Jelli-ers while you listen to the democratically-decided mix of tunes. 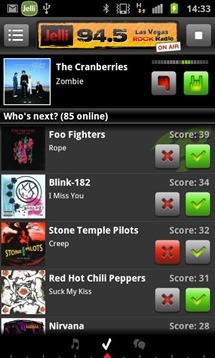 Jelli is free, so hit the widget and give it a try.